The future is now. Small modules controlling guest room temperatures. Touch tablets that allow guests to order a spa treatments. Robots bringing guests extra towels. Technology is advancing the hospitality industry to many new heights – and providing costs savings at the same time. 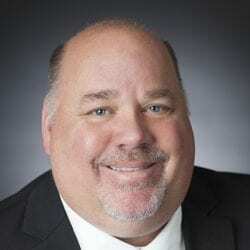 “Using technology can save both time and money for hotels,” said David Sangree, president of Hotel & Leisure Advisors, a hospitality industry consulting firm. For instanced, the use of kiosks at check-in not only can save on labor costs, but can also help avoid long lines – particularly at large, convention hotels, he said. Other kinds of technology can help cut energy expenses. 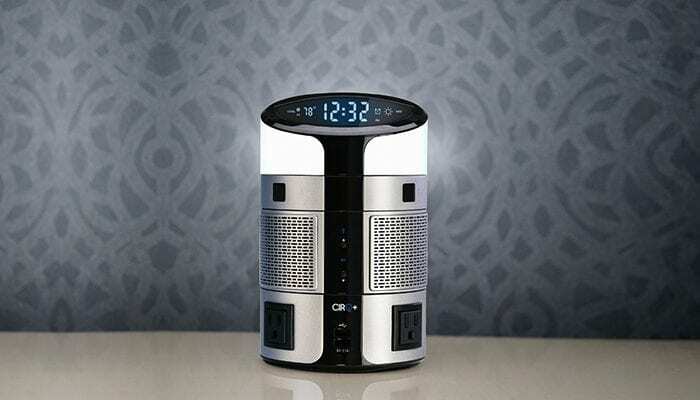 “We are now seeing a new era of energy controls that we have not seen in the hotel industry in the past,” said Yani Deros, chief executive officer and co-founder of CIRQ+, which is a modular platform that includes energy controls for properties to remotely monitor energy usage and adjust room temperatures, lighting, and outlets based on guest occupancy. “You don’t need to have staffers delivering items to guests or answering questions on the phone, and you also have less mistakes in orders taken,” Wolf said. The company’s goal is to be in 500 hotels in the next year, by working with major brands, Wolfe added. And, then there is the use of robots in hotels to help save on labor costs. RAR Hospitality’s Fairfield Inn & Suites by Marriott San Diego/San Marcos uses a robot that allows staff to be more productive, said Robert Rauch, founder and chief executive officer of RAR. 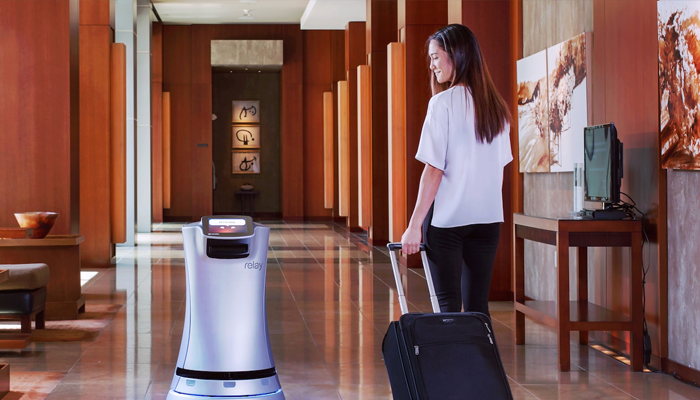 Hubert, the Relay robot, allows all employees to concentrate on cleaning rooms, checking-in guests and providing full attention to their primary job. Further, leaving the desk on the overnight shift is a security concern. “Hubert delivers 24 hours a day and can be considered a cost saving of an employee per day for eight hours, unless we would allow our night team member to depart the desk often. Counting that is $120 per day, or $40k per year,” Rauch said.